If you as a businessman cannot manage finances, be prepare, only in calculating the business days that you have been building up are just memories. Managing money is not easy for everyone. Never mind that you are a beginner businessman, an entrepreneur who has long been in business, often has the error of managing business finances. 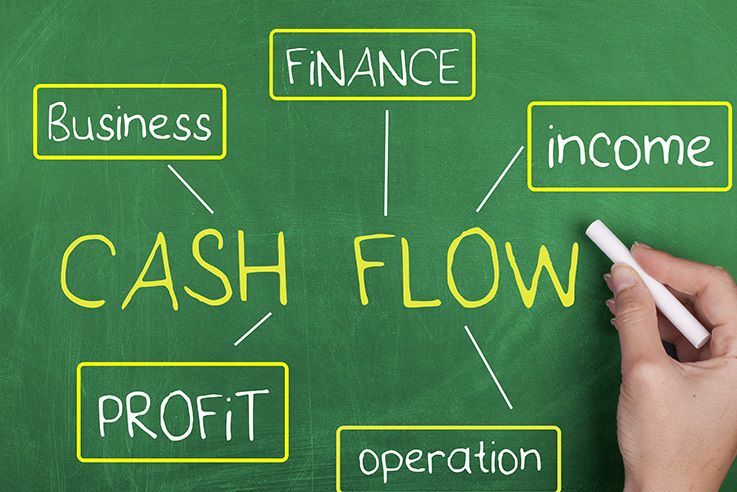 Many mistakes that entrepreneurs often make in managing their finances. So that in a short time the business in the top position returned to the bottom position, even went bankrupt. This is because it is cause by financial mismanagement in your business. The first mistake that often happens to entrepreneurs in managing their finances, whether experience entrepreneurs or novice entrepreneurs often use business profits to fulfill their personal desires. Like buying branded clothes at high prices, the latest gadgets, new cars, and so on that they consider to support the business. Though that is the biggest mistake in doing business. The next mistake that often occurs in the beginner businessman is the courage to spend large capital. Indeed this is not wrong, but if you spend too much capital will be a big mistake and will threaten your business. Remember, doing business also has a big risk. Just like you make an investment, if your investment is large, the risk you face will be large. When you do business with big capital, and you have no reserve capital. Be prepare if your first step fails, to step forward you have run out of ammunition. Mismanagement of finances that is often done by entrepreneurs is often mix between personal and business money. For example, you only have one account. Though this is a fatal error in your business. Because, you can’t see how much profit you get from the business you run. Try to have a special business account. Separate accounts for customers, and for internal business purposes, such as for employee review. Because if not, it can make you never be able to see how much profit is earn from your business. Very often novice entrepreneurs do not set aside the profits they get from the business to be use as business development. Many entrepreneurs ignore this. Though this is quite important, do not let you always spend profits on things that are not too important. Remember, business is not just now. But you also have to think about business continuity for the next few years. You also have to be able to see the rate of inflation that occurs from year to year, because inflation will affect the purchasing power of the people. Mismanagement of finance that is often done by novice entrepreneurs, does not have a clear financial plan. Even financial plans never have records. Though this is important to know the allocation of capital funds needed to be taken anywhere. The absence of a clear financial plan will make you confused, want to spend what capital you have. Because you don’t know what you have to spend, and for what financial needs are currently available.